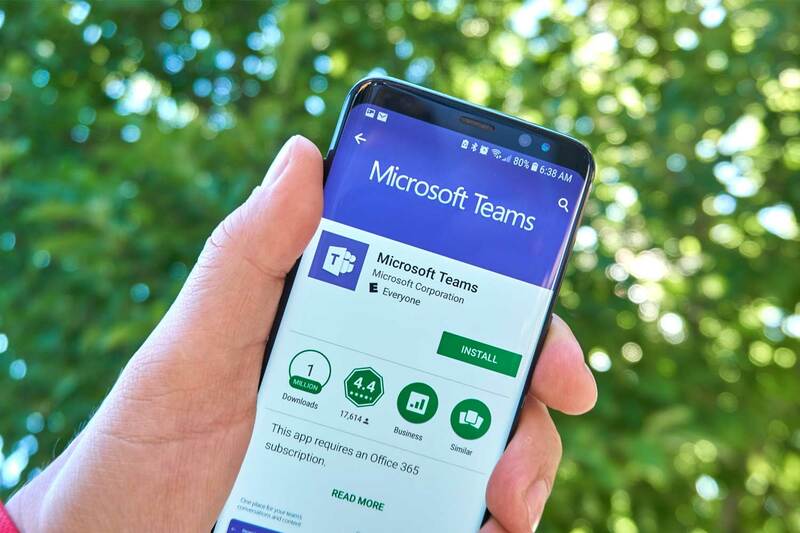 Microsoft introduced their Office 365 based team collaboration app, very imaginatively called Teams, about a year ago now. Originally introduced as a competitor to Slack, and to provide a single interface for the many Office 365 applications, it has rapidly assimilated many of the messaging, videoconferencing and audio features of Skype for Business. Perhaps unsurprisingly, Microsoft announced late last year that it would, in fact, eventually retire Skype for Business in favour of Office 365 Teams. This reflects general industry trends, with Slack purchasing one of its unified communications partners to integrate with its collaboration app and RingCentral having just released a unified messaging client to combine its phone, meeting and Glip collaboration apps into one interface. The time for moving to Teams is approaching fast, with new signups to Office 365 no longer being provided with Skype for Business. Automatic upgrades will start appearing as an option within Office 365 for existing Skype for Business customers from the beginning of November. So now is the time to start planning your move. Microsoft recently announced that Teams is ready to replace Skype for Business, although in our experience there are still some features missing. However we do expect this to be addressed very shortly. To find out more about Microsoft Teams, and how you will move across to it from Skype for Business, get in touch with your Account Manager.